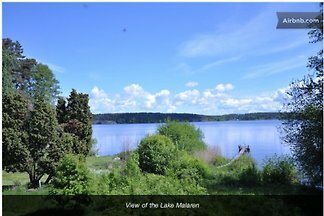 An old farm house that has been renovated into a three room apartment located just by the water of the lake Mälaren. Just 26 km to the city centre of Stockholm. 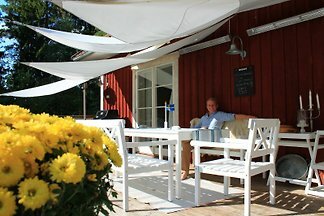 from 5 1 holiday homes & accommodations in Stockholm & surrounding area were rated with an average of 5 out of 5 stars ! Rent successfully your holiday flat or holiday home in Stockholm & surrounding area in only 20 minutes !